Do you suffer from constipation? In this article, we'll take a look at 12 of the best natural laxatives to help you regulate your digestion. 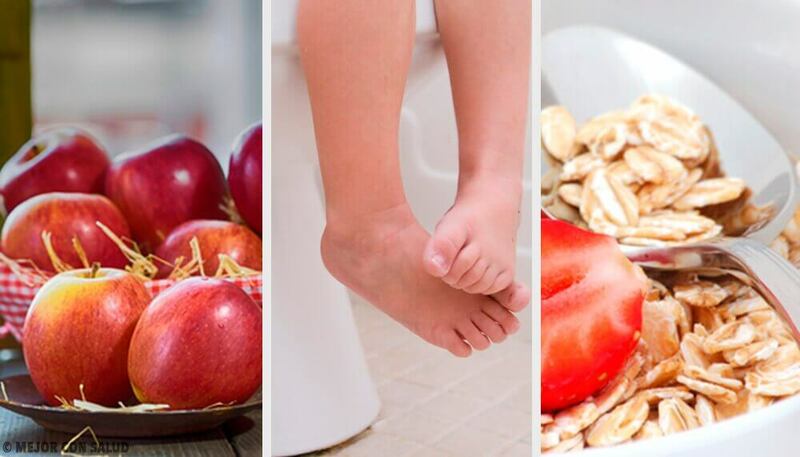 Constipation is a bothersome and painful problem that affects many people. Luckily, there are plenty of natural laxatives that are ideal to help move things along. In this article, we’ll take a look at 12 of the best natural laxatives. Constipation is a common issue. It can occur due to several factors such as poor diet, medication side effects, and problems with the digestive tract. Unfortunately, the majority of people who suffer from constipation usually suffer from it long term. 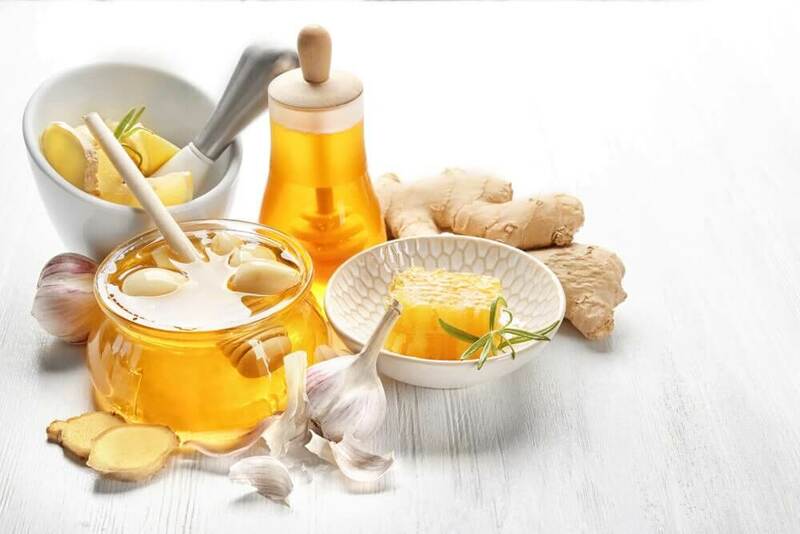 Luckily, there are lots of healthy remedies that can work as a natural laxative to help solve this problem simply and quickly. First, bananas are a great remedy to help make the digestive track regular and relieve constipation due to their high fiber content. 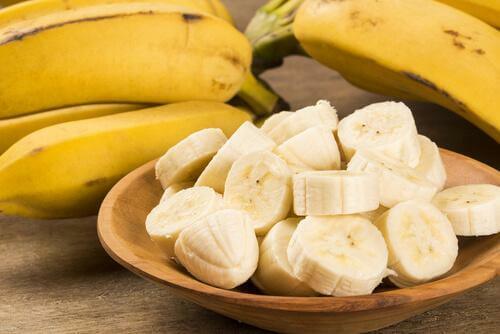 Eat a banana each day to help restore valuable electrolytes that are necessary for your intestinal tract. Next, apple cider vinegar contains malic acid, calcium, pectin, and acetic acid, which all stimulate the intestinal function. That’s what makes it one of the best natural laxatives. It’s recommended to consume three tablespoons of apple cider vinegar with water in the morning on an empty stomach. 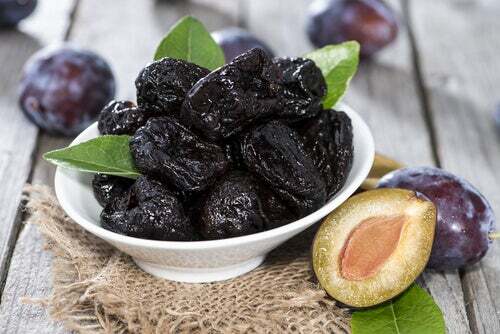 Prunes are rich in antioxidants, Vitamin A, potassium, iron, and dietetic fiber. Of course, many people know they’re one of the best natural laxatives. 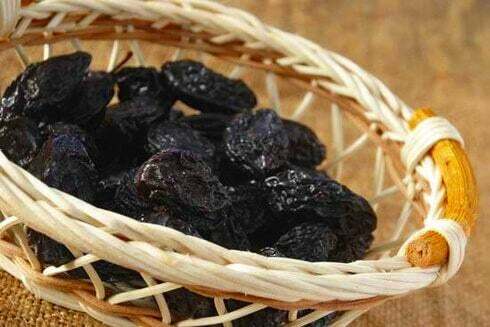 After all, prunes provide beneficial bacteria to the intestines and stimulate better digestion. Aloe vera is popular worldwide for both its internal and external health benefits. 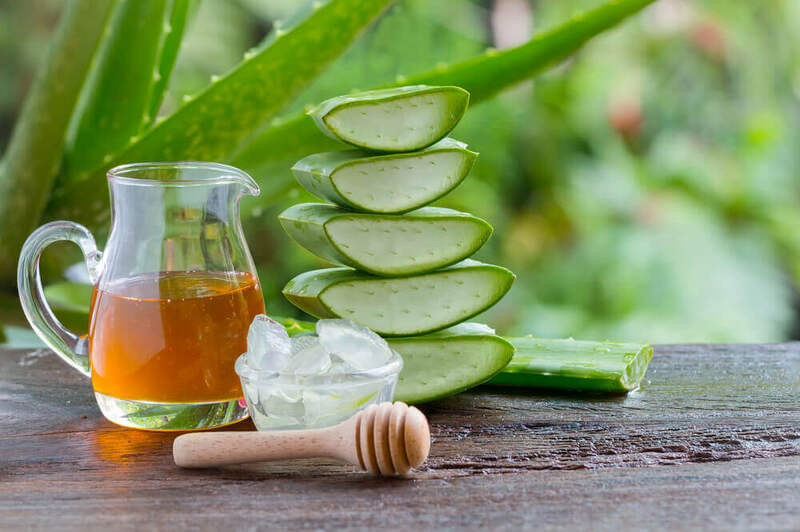 Overall, the aloe leaf is 99% water and the remaining 1% contains at least 75 other nutrients, such as vitamins, minerals, and amino acids, among others. Drinking aloe vera juice daily is ideal for preventing constipation. To do this, mix the innards of the leaf with water and honey. 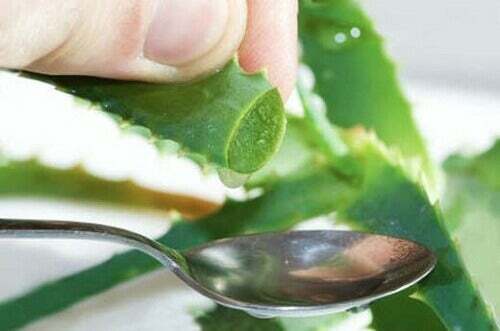 In addition, you could also add the aloe to natural juice. 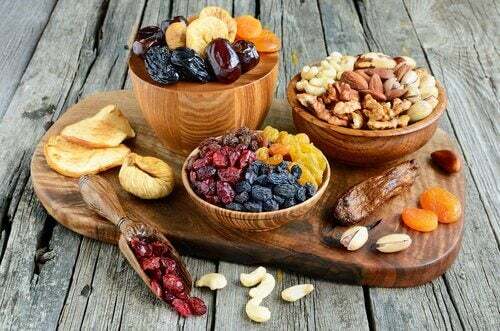 Dried fruits are a great source of fiber and oils that work as one of the best natural laxatives. Add this food to your diet to help maintain good intestinal health. Overall, green tea has a lot of health benefits. After all, it helps promote healthy bacteria within the intestines, thus helping digestive function. 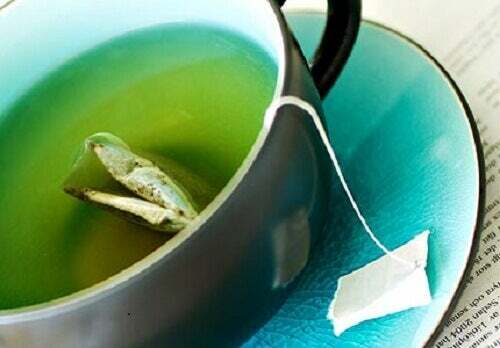 It’s best to drink one cup of green tea in the afternoon and one in the morning for best results. However, it’s not a good idea to exceed the recommended serving, as you may experience undesirable side effects, like diarrhea. Believe it or not, water can help act as a laxative if you drink enough during the day. It helps facilitate digestion and intestinal contractions. It’s recommended to drink at least 8 glasses of water each day. 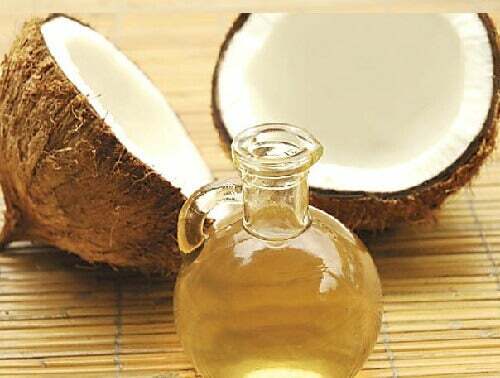 Next, consuming coconut oil helps improve digestion and intestinal function. Its properties act as a pain reliever, and helps relieve irritation caused by hemorrhoids. 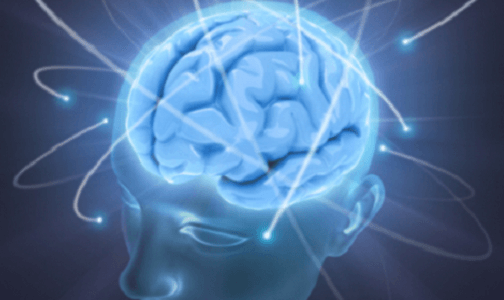 Coconut oil also reduces inflammation and stimulates digestive function. In addition, fiber is a nutrient that helps clean the intestines and stimulates their functions. Whole grains are rich in fiber, which is why it’s important to include them in your diet to aid in digestion and help prevent constipation naturally. Like whole grains and fruits, legumes are high in fiber and help digestive functions. 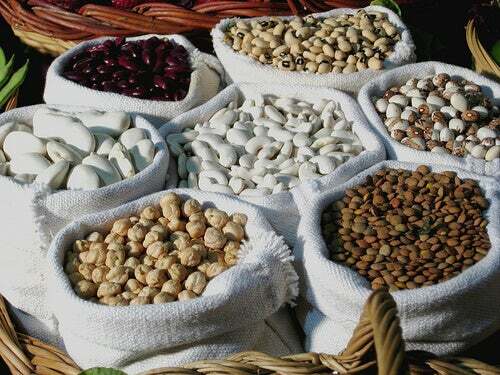 Overall, including legumes in your diet can have a great effect on preventing constipation. However, if you suffer from colitis, it’s recommended that you consult with your physician before you add this to your diet. 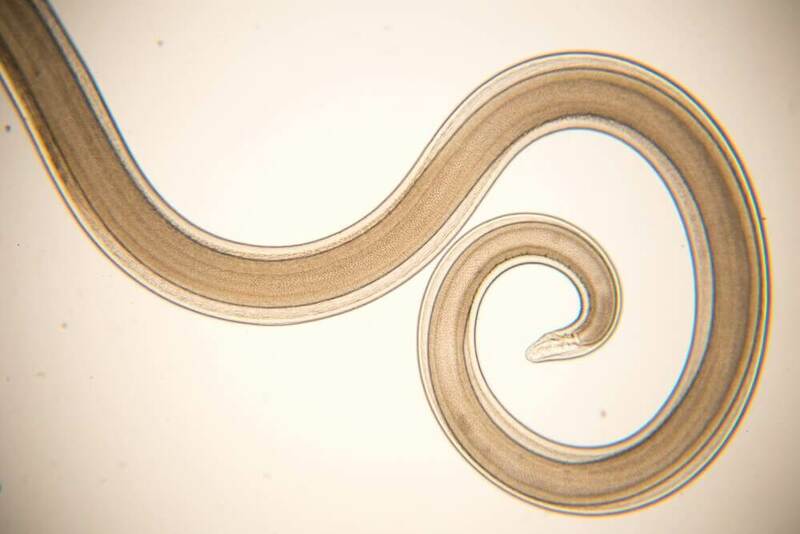 After all, it could have a negative effect on your intestines. 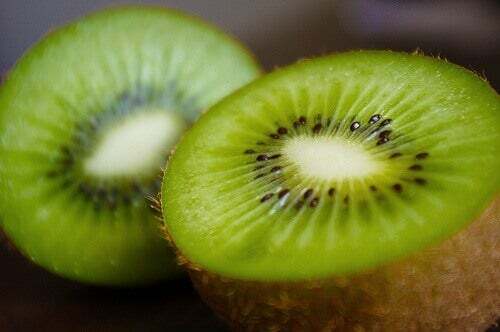 Next, kiwis are great intestinal stimulants. It’s recommended to eat two at breakfast time for a week. In no time, you’ll see the results. Finally, cayenne pepper has properties that stimulate the digestive tract, helping the flow of production of enzymes and gastric juices. 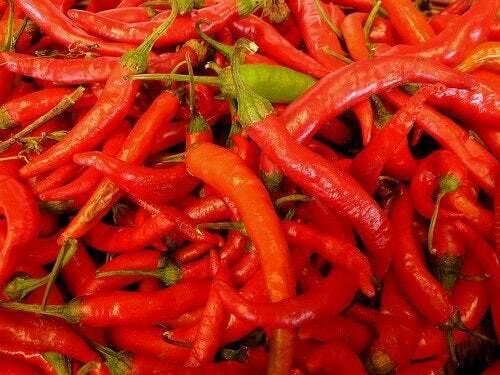 Including cayenne in your diet is ideal to combat constipation and maintain good intestinal function.